Per manufacturer's restrictions, Michael Kors products cannot be shipped to Australia. Very pleased, with frames, quality, and prescription seems to be as requested! 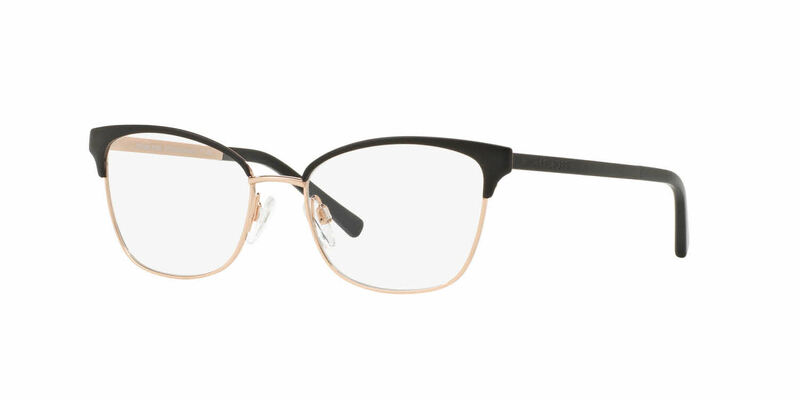 These glasses are really cute and the frames are very durable. They are of high quality and you can tell they won't break if you drop them a few times. The lenses are great with no glare whatsoever. Frames Direct is amazing with their customer service and their product. I highly recommend them and any of their products.